From an early age, Andrew was indoctrinated into the life of an entrepreneur and designer, inspired and influenced by his mother, who owned a computer business in the early 80’s in Australia. His first job was training families and businesses in using computers…. only to be replaced by making and selling chopping boards to hotels, which lead Andrew to study product design in London and winning a number of design awards. 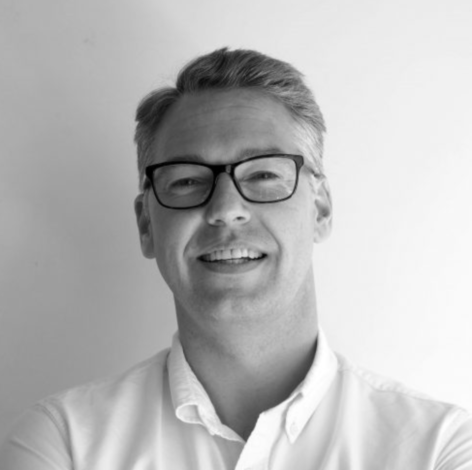 Andrew has worked across a broad range of companies, industries in Australia and overseas (UK, Barcelona, Italy, Hong Kong and America) from Financial Services, Retail, Health, Entertainment, Telecommunication, Media, Travel and Construction.